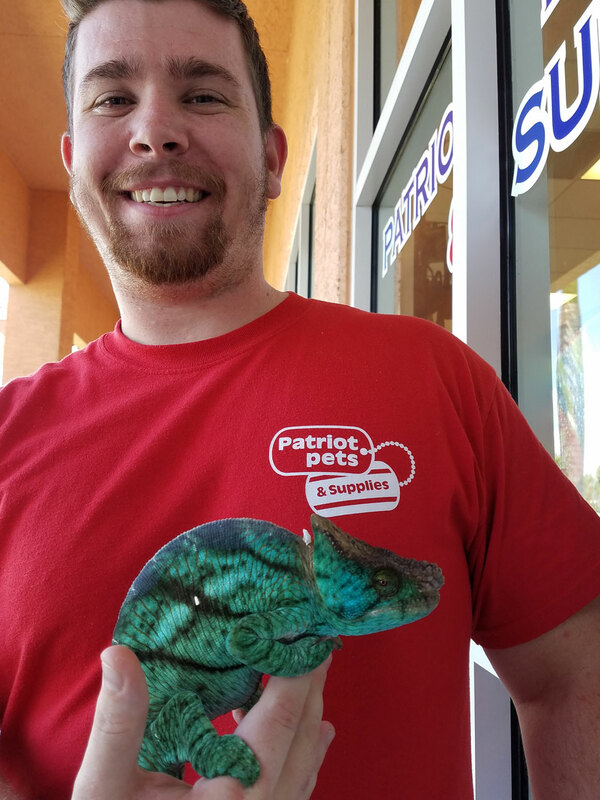 Store of the Month – April 2017 | Zoo Med Laboratories, Inc.
Patriot Pets & Supplies is Cape Coral, Florida’s independent, full-line pet store offering expertise from Reptiles, Birds, Small mammals, Dogs, and Cats. They have been open since April 16th, 2011 in a 2,400 sq ft location. 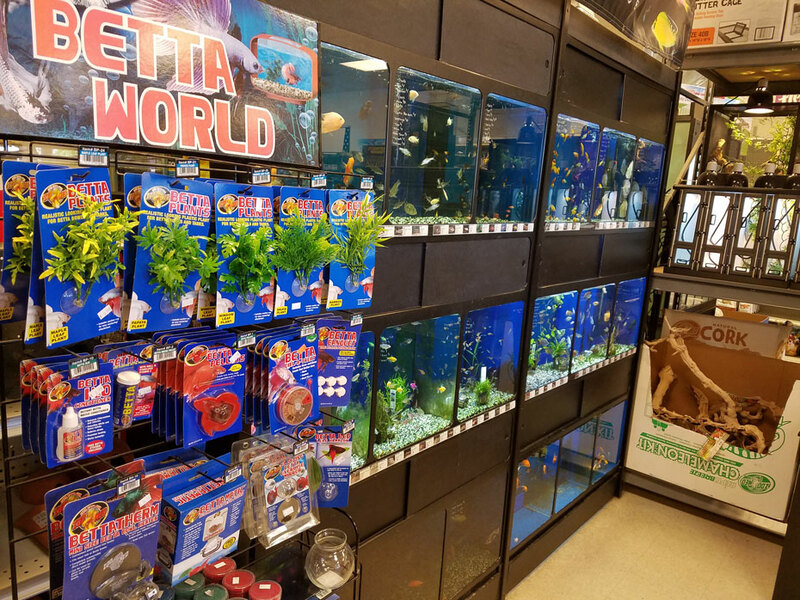 This is a true local family pet store with owners Shane and his parents. Shane proudly served for 8 years in the United States Marine Corps, which is why they picked the name of Patriot Pets & Supplies. They currently breed Panther Chameleons, Crested Geckos, Blood Pythons, Bearded Dragons, and (hopefully soon) Parson Chameleons, Sailfin Dragons, and Crocodile Monitors. 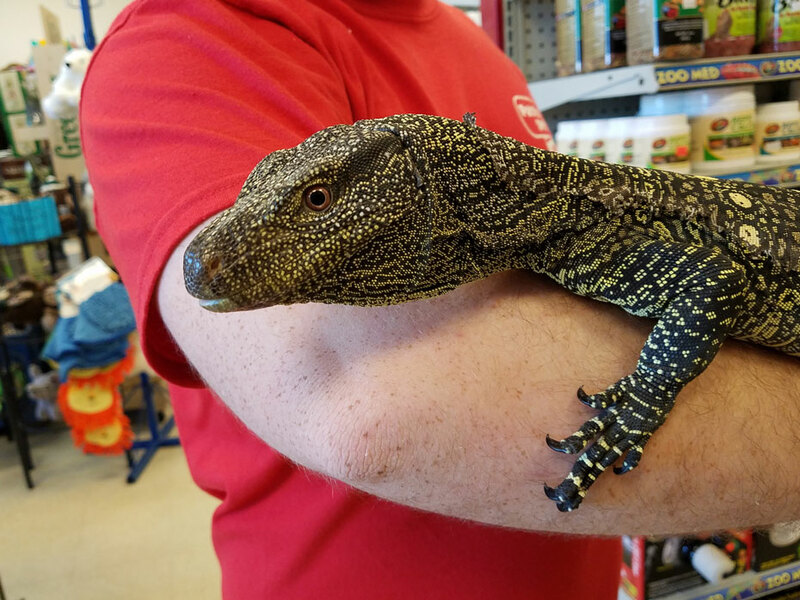 The store mascots are a young female crocodile monitor lizard named “Chompy”, as well as some Parson Chameleons. 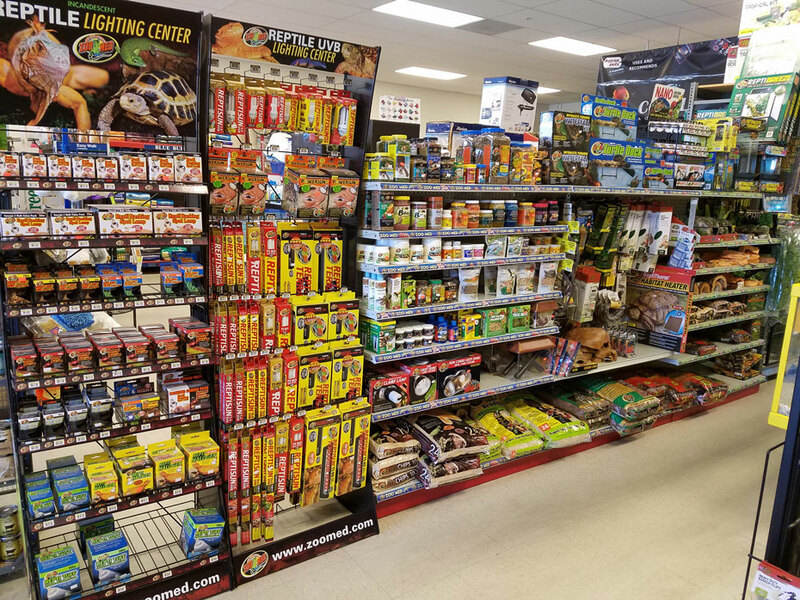 Shane has grown up in the reptile hobby and his passion rubs off on his customers. 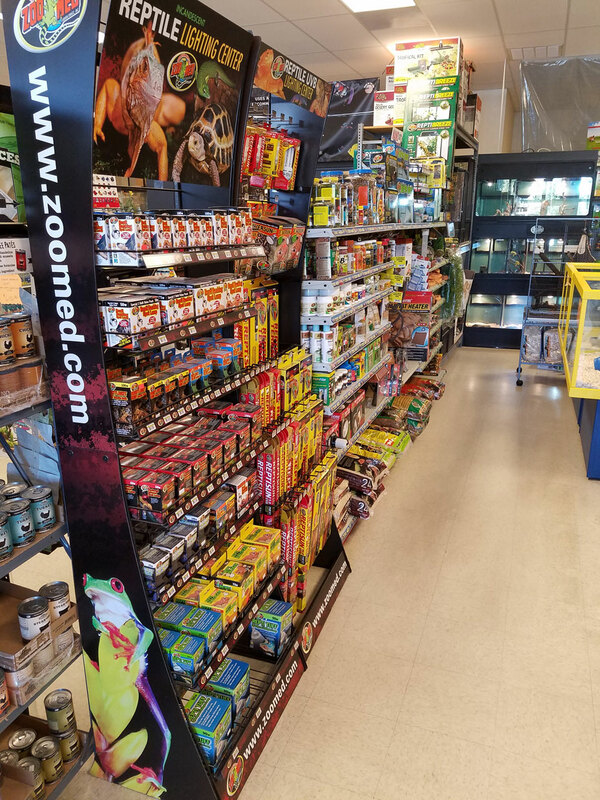 They stock the shelves with Zoo Med products to offer the highest quality brand for the reptiles and fish they sell. 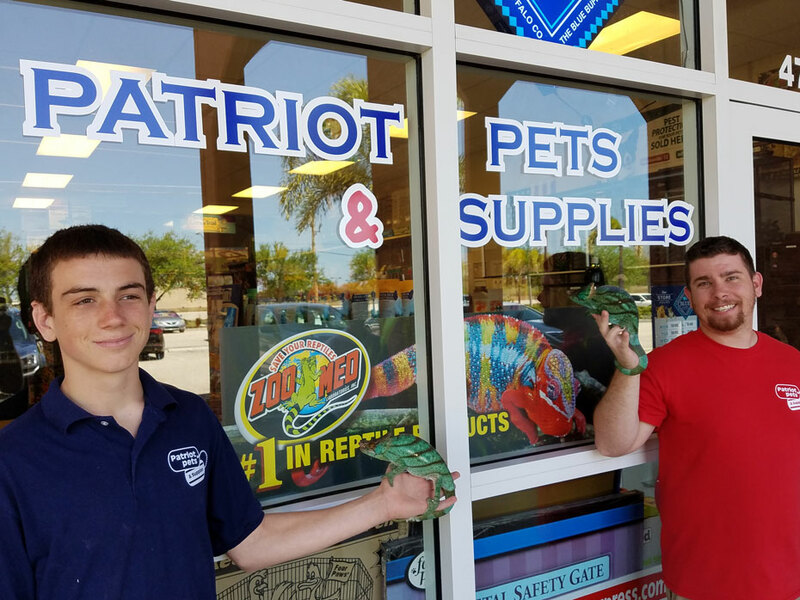 If you are in southwest Florida, stop in and check out Patriot Pets & Supplies.